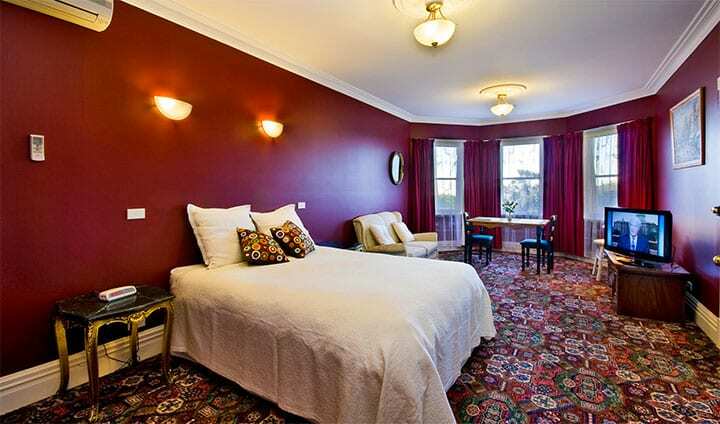 Mt Martha B&B By The Sea is a luxury beachfront accommodation located on the Mornington Peninsula. 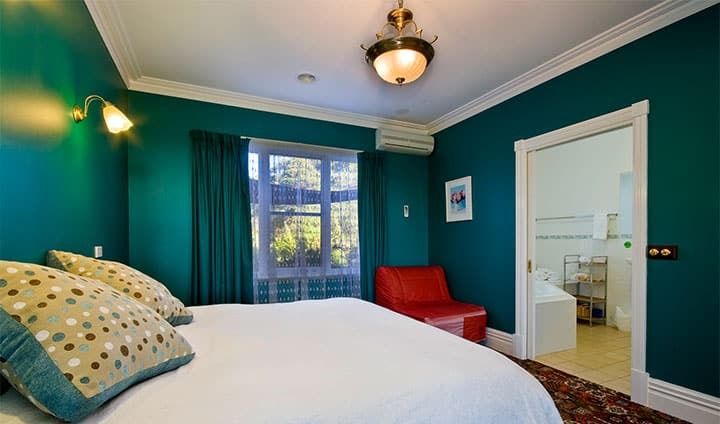 With views of Port Phillip Bay from your Suite and direct access to a safe swimming beach, it is a perfect base from which to experience the many attractions and activities available in the area. Mt. Martha B&B By The Sea offers something for everyone. From couples who are searching for seclusion to families and groups looking for diversity. Generous sized Suite. Great for weekend break. Loved the huge spa bath to soak away city stresses. Everything we needed. We had a brief but very enjoyable 1 night stay in order to attend a friend’s birthday party, so we didn’t get to sample the beautiful beach and coast in winter. Our Suite’s living room, bedroom and bathroom were very comfortable and well appointed. A bonus was the use of a shared living room and kitchen, should we need it. Host Denise was very friendly and helpful. Cozy and quiet stay. Perfect for a short stay down the Peninsula. The room was nice and tidy, with all the usual amenities. The indoor spa was a great bonus to squeeze some extra relaxation. 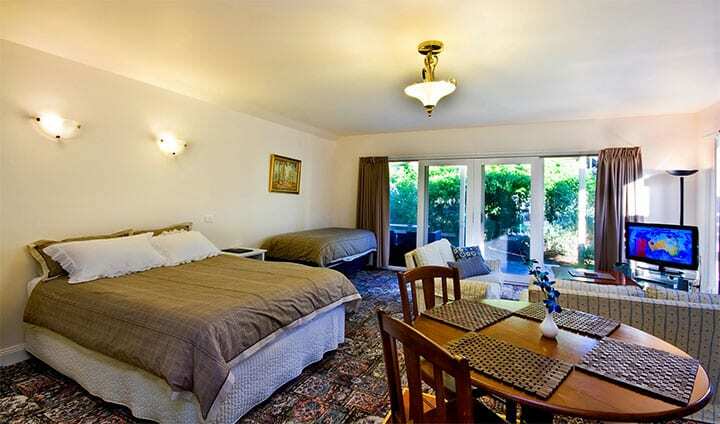 Location is great, close to casual and fine dining establishments.